​​​​​ HOUSTON – Weingarten plans to build a 30-story residential luxury high-rise within the River Oaks Shopping Center. The project will include 300 luxury units and about 10,000 sf of ground-floor retail. 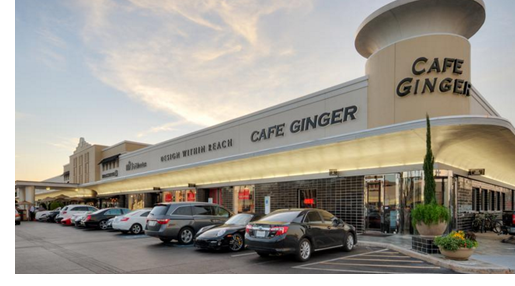 Weingarten has been considering adding mixed-use components—including residential — to the River Oaks Shopping Center for a little over a year now. Also don't forget to check out more Houston Retail Market Research.